BLACK DANCE MAGAZINE (BDM) is a digital magazine highlighting the contributions and exploring the issues facing dancers of color through original news, feature, career and industry content. Our target audience is middle class, metropolitan, educated (high school through graduate level education) professional Black dance artists working full-time or part-time in the field. 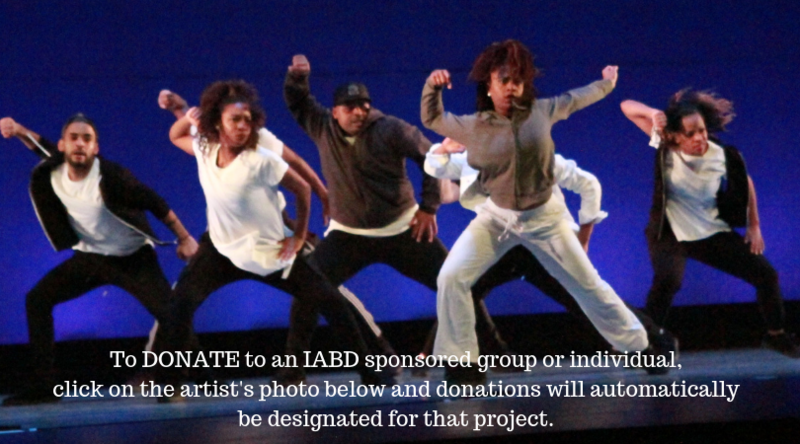 Black Dance Magazine will publish a digital magazine quarterly in partnership with IABD. Black Dance Magazine also provides advertisers with an opportunity to connect with our growing audience and social media followers via reasonably-price advertising pricing and packages. 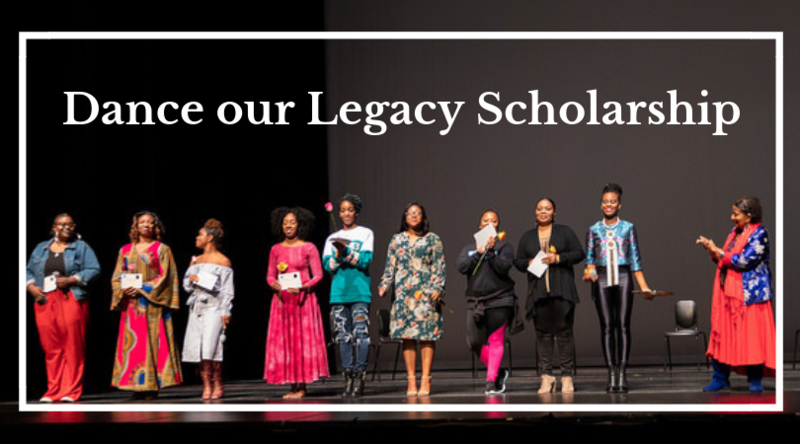 THE DANCE OUR LEGACY SCHOLARSHIP is a Celebration of Excellence Award designated for Two (2) Outstanding Dancers in the the Prince George's County Area who demonstrate both talent and merit to be able to attend The International Association of Blacks in Dance Conference and Festival in 2020. Dance Applicants for this Award must submit (2) essays and an audition video to be considered. Awardees will receive full coverage for the IABD Conference Registration, Transportation, Hotel Accommodation, and any Emergency costs. Ownership and operation of The Adinkra Cultural Arts Studio located in Mt. Rainier, Maryland where we teach, promote and preserve African Cultural Arts through music, dance and visual art for children ages 2 through adult. 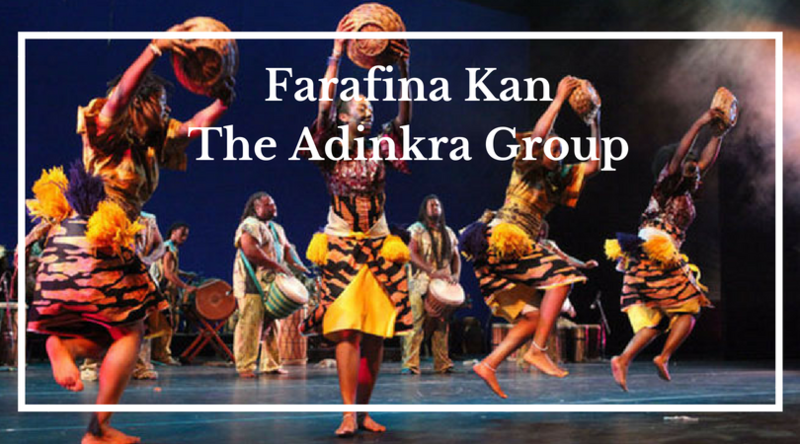 Management and promotion of Farafina Kan: The Sound of Africa, an intergenerational West African Drum and Dance performing ensemble. Production of an annual African drum and dance concert entitled BIRTHRIGHT – a celebration of African Culture through drum, dance and theater arts. BIRTHRIGHT Journeys – plan, sponsor and facilitate trips to Africa connecting through cultural immersion, tourism and special projects. 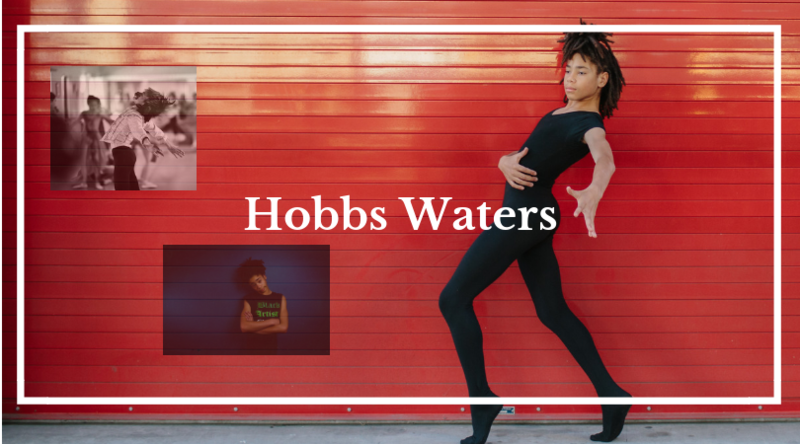 HOBBS WATERS is an eleven year old from Portland, Oregon, he has been dancing since he was seven years old. Dance is everything to this young artist, Hobbs trains six days a week at Classical Ballet Academy. Training primarily in classical ballet but also contemporary, modern, jazz, and hip- hop. Hobbs long term goal is to be a principle dancer in the Cuban National Ballet. Focused on training for his end goal, Hobbs was accepted into twelve summer intensive programs across the country. Being that his age limits him from most long programs, Hobbs has committed to two two week programs. The first being Nutmeg Conservatory in Torrington, CT, and the second being the Nashville Ballet in Nashville, TN. Hobbs mostly self funds his dance education via scholarships and selling his pen and ink art, as well as his own t-shirt designs online at citytroll.com and at local festivals and markets. In addition to continuing t-shirt and art sales Hobbs is also looking to his community to help bridge the gap. Hobbs has partnered with IABD to take tax deductible donations to go towards his dance education, particularly for summer intensive travel and lodging. 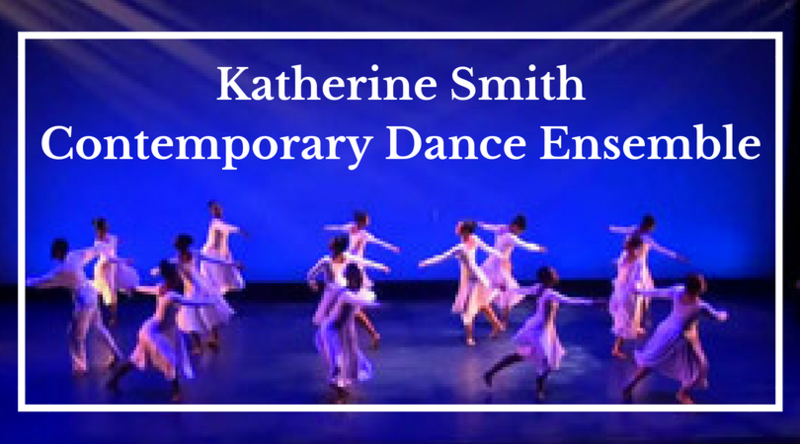 KSCDE is committed to representing a high-level standard of excellence and artistry, traditionally preparing ALL dancers of today in the dedication and discipline to become future professional dance artists. Our artists possess a prevalent and unwavering passion for the professional world of dance. Under the guidance and direction of Artistic Director, Katherine Smith, dancers continue to develop their technical and performance skills with opportunities to perform throughout the greater Washington, DC Metropolitan area, participating in special community and seasonal events, as well as KSCDE’s own sponsored annual programs. Ensemble members will also have the opportunity to experience a few master classes, workshops, seminars and choreographers from various professional artists to further cultivate their artistic gift. Ensemble members present various styles of works created by the artistic director as well as local and national choreographers. 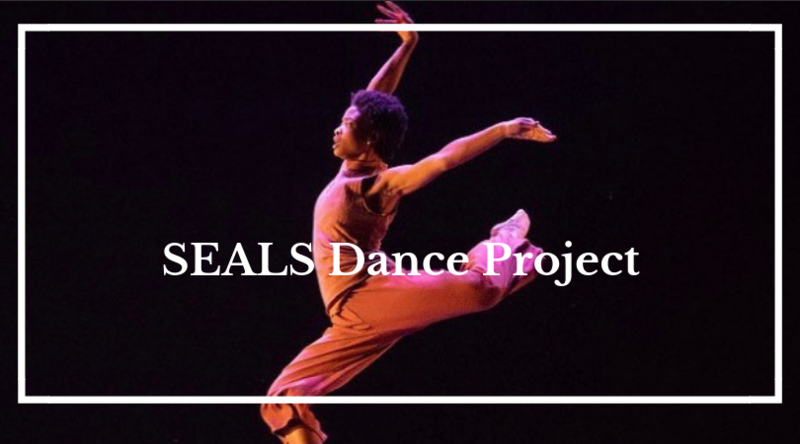 THE SEALS DANCE PROJECT is a dance company that thrives on vibrant movement style, passion, and a tenacity to strive for equality in the arts. Founded in January 2013, the repertoire is a reflection of founder Bre Seals’ natural movement style, and radiates the type of positive energy it aims to generate throughout the community. SDP strives to be more than a group of artists; we strive to be a collective that aims to incite hope and give dance a breath of fresh air. Our goal is to carry audiences through a journey of personal reflection and self-expression. SEALS Dance Project takes the audience on an emotional yet intellectual excursion that celebrates the human experience. SDP supports and nurtures the connectivity between life and dance.